In a recent visit to Vienna, Secretary of State for America, John Kerry said that the chemicals used in refrigerators and air conditioners are as big a threat to the world as ISIS. Mr Kerry was in Austria with Environmental Protection Agency (EPA) administrator Gina McCarthy to negotiate an amendment to the 1987 Montreal Protocol, a piece of legislation which was created to protect the ozone layer. The amendment phases out hydrofluorocarbons (HFCs), which are compounds that are mostly used as refrigerants and act as potent greenhouses gases. Amending the Montreal Protocol to phase out HFCs is one of the most cost-effective and consequential ways to combat climate change, the Department Of State said in a statement. 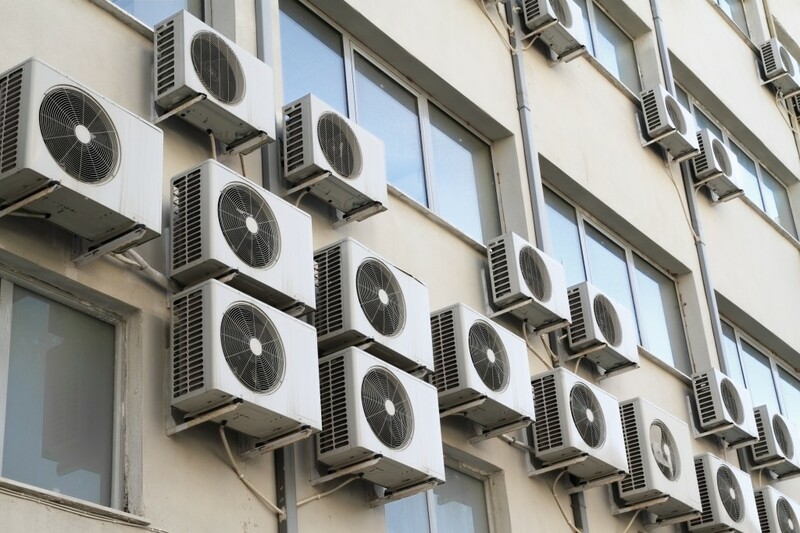 HFCs were first used in the late 1980s, after the previous Montreal Protocol agreement led to a decision where countries could not use ozone-depleting chemicals in the air conditioning and refrigeration sectors. This did help protect the ozone layer, but companies began using HFCs as an alternative to the banned chemicals. And while HFCs don’t have too much effect on the ozone layer, they do have a strong potential to warm the planet – more so than carbon dioxide. So in reducing the use of HFCs, Kerry believes that it would help limit the global temperature rise and avoid the most severe consequences of climate change. The EPA hopes to pass the amendment to the Montreal Protocol by the end of the year. In light of the conference, California announced that it would give half a million dollars to a $6 million project to research alternatives to HFCs.
. HFCs help protect the ozone layer and were primarily used from the late 1980s as an alternative to ozone-depleting chemicals.